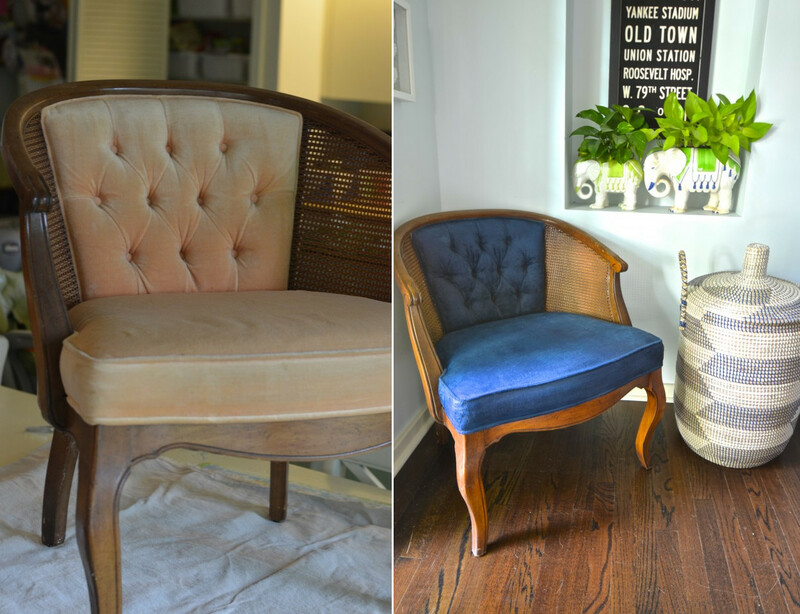 Remaking old furniture is great fun, and great effects that can be achieved, they bring a lot of satisfaction. 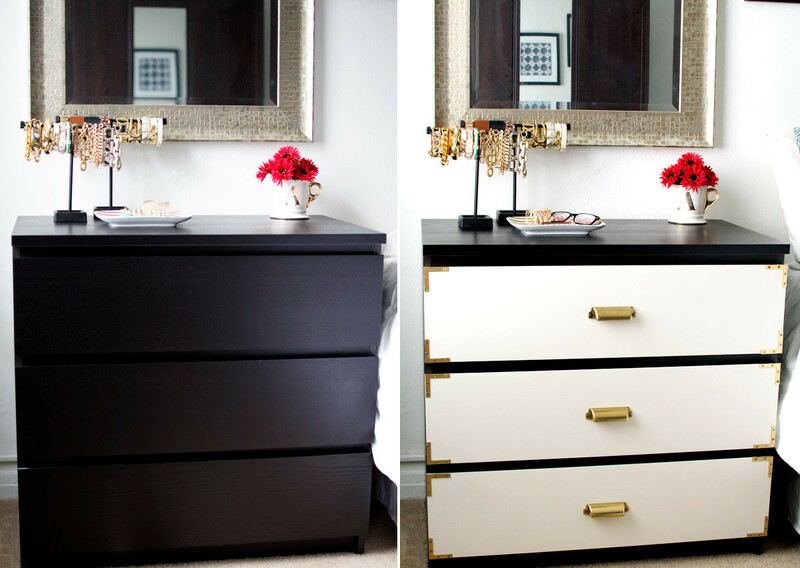 Old furniture does not have to go into the trash or end up somewhere at the furthest corner of the basement. 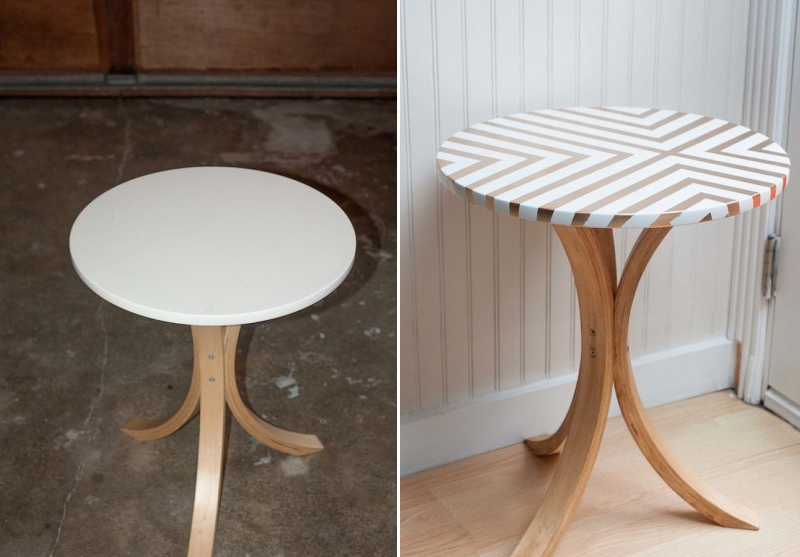 Recently, very fashionable is to remaking old furniture. 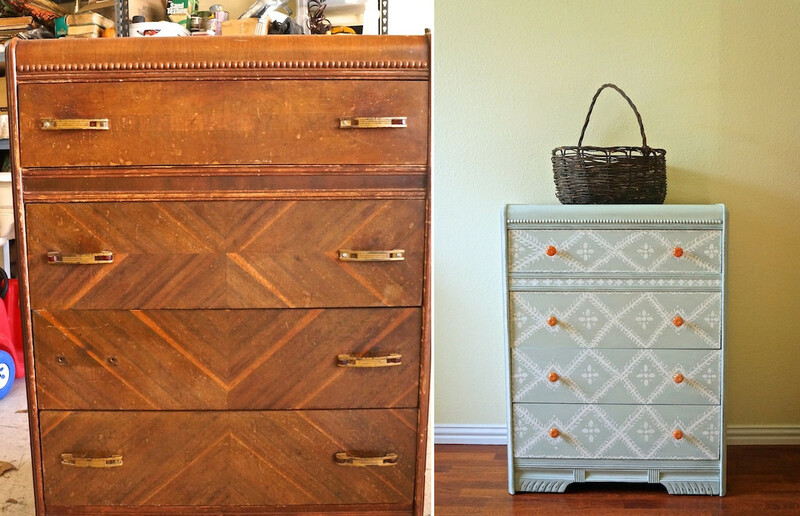 I’ll show you how you can renew old furniture. Of course there is a lot of ways, but if you do not know how to go about doing, I hope that these ideas will be very helpful and inspiring.